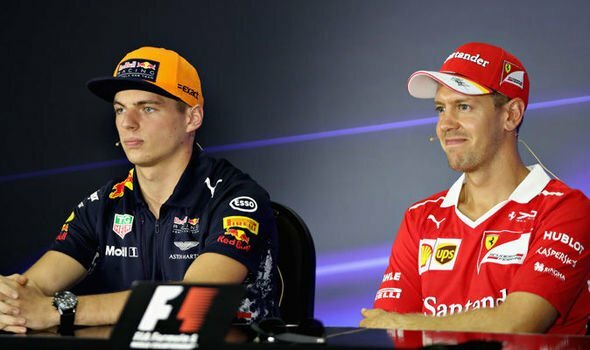 Sebastian Vettel hasn’t had the best year in 2018 for Ferrari, nor did he in 2017, and it doesn’t seem like a comeback to his old team is on the cards as the moment, as Red Bull Racing advisor Dr Helmut Marko revealed he doesn’t think Vettel would work with Max Verstappen. 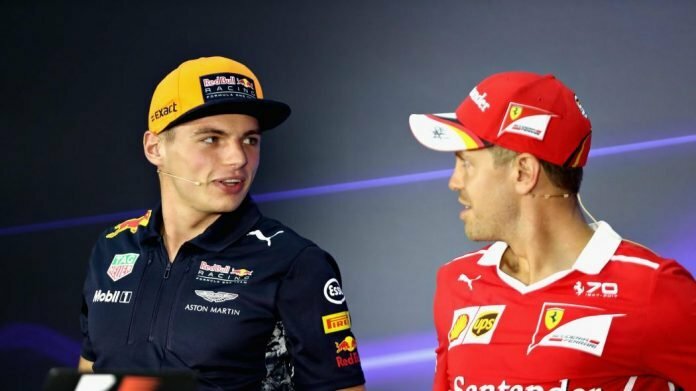 The 75-year-old Austrian doesn’t think a dream team of Vettel and Verstappen would work in reality, even though the two drivers are two of the best drivers on the grid. “It would be an amazing combination based on their qualities, but I don’t think it would be wise,” Marko said. “I wouldn’t be able to stand in the garage calmly. 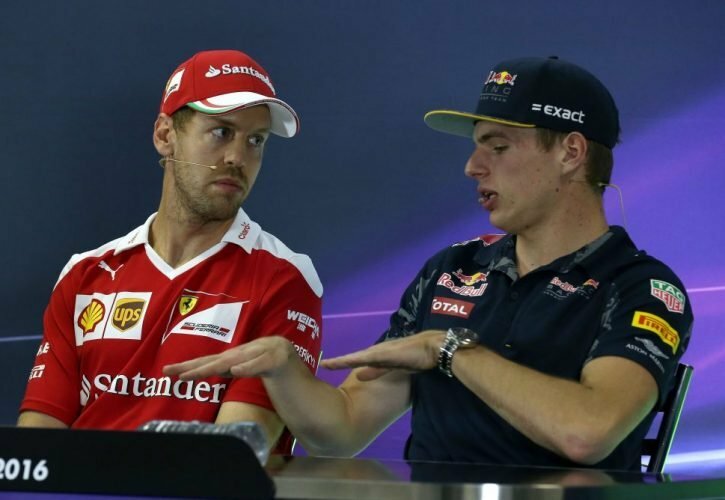 Would a Verstappen-Vettel partnership work? “Of course our bond with Sebastian is good. 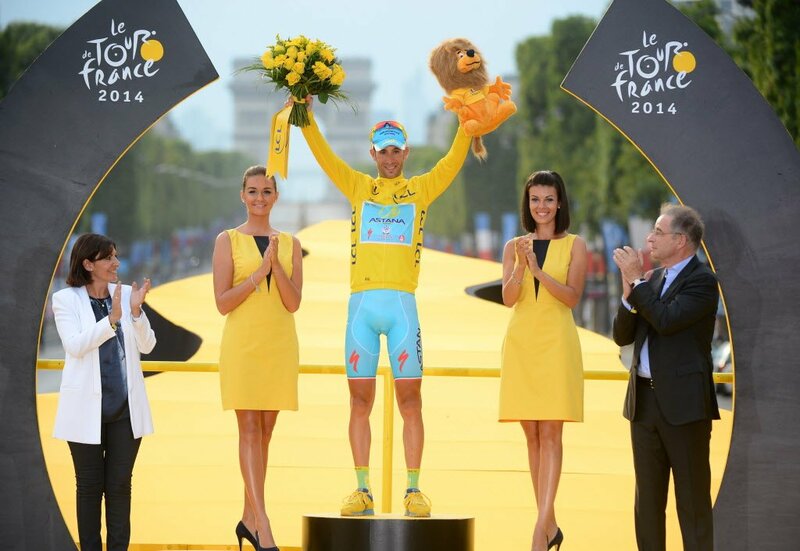 He’s done brilliantly here and he’s brought Red Bull enormous successes. 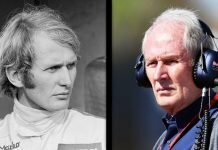 Besides, he still walks around with a Red Bull can even though we don’t pay him,” Marko said with a smile, who did add a switch to Red Bull wouldn’t be on in the near future. 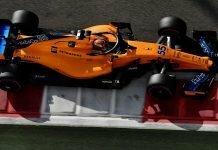 The last time two big stars were paired up, it was Lewis Hamilton and Fernando Alonso at McLaren. Granted, Hamilton was just a rookie at the time but he showcased his sheer talent immediately. As a result, Alonso felt threatened and the 2007 season spiralled off into a civil war between the two while Kimi Raikkonen calmly plucked the title from their fingers. But could a similar situation happen with Sebastian Vettel and Max Verstappen.